Hickory wood is a rare choice for hardwood floors, but it has many positive characteristics that can make it the perfect choice for your home. 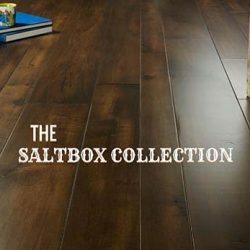 Whether you are looking for a unique beauty and grain or a density that can withstand a lot of wear and tear, hickory floors are worth considering. 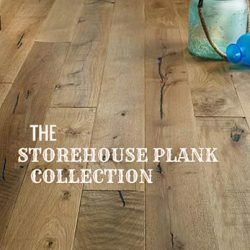 Hardwood floors are a gorgeous option if you enjoy rustic style, and no species has the same unique beauty and character as hickory wood. 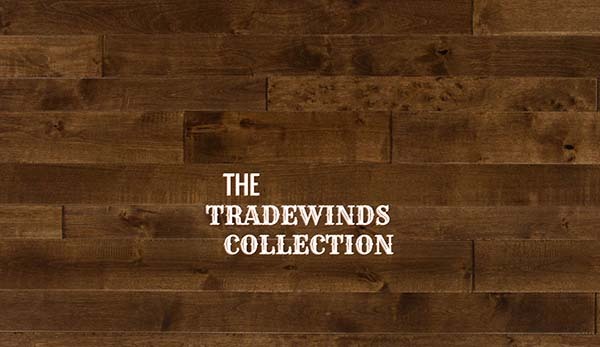 Only a small percentage of homeowners choose it for their hardwood flooring projects despite its many benefits, which means hickory hardwood floors can be the element that truly makes your home stand apart. 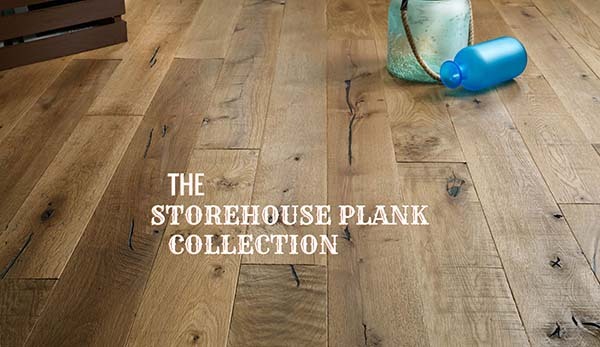 Natural hickory wood can have a shocking range of color, from dark brown to soft white. 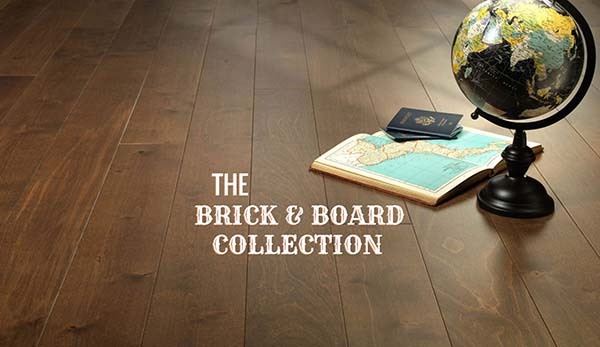 Along with its strong natural grain, these features are what make hickory such a unique choice for hardwood floors. 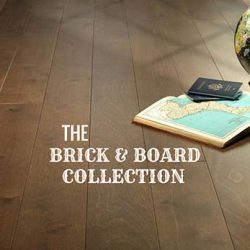 The dense grain can look crowded when arranged in narrow boards, but it also makes hickory wood susceptible to stains, so you can customize your hardwood floors to whatever design dreams you have in mind. 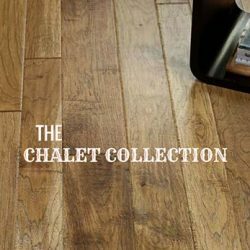 There are many colors, styles, and finishes to choose from, and you can begin exploring the Good Ol’ Boy Hardwood Floors collection with the gallery below! 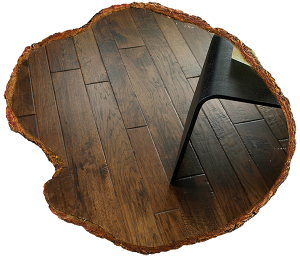 Another aspect of hickory wood that truly sets it apart is its hardness. 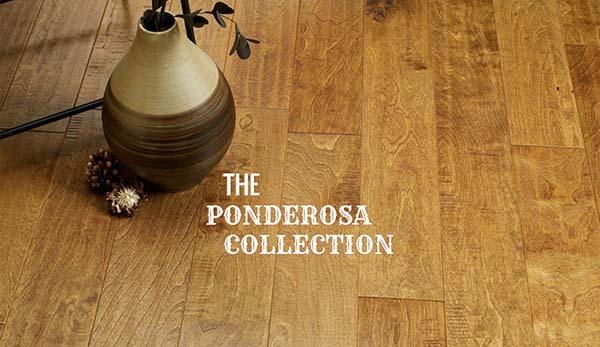 Hickory has a Janka hardness rating of 1820, which is higher than any other domestic wood on the market. Oak has a rating of only 1290. Its density and shock resistance protects it from scratches, dents, and wear and tear. One of the biggest concerns homeowners have when investing in hardwood floors is how they will hold up to kids and pets — hickory wood is an exceptional choice in that case, because it can take a lot of abuse and still look like new! 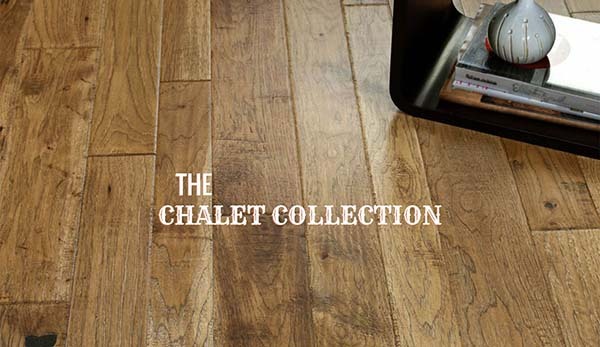 In fact, hickory is so strong and versatile that it is used in a number of different projects. Not only will you find it in homes across the U.S. and beyond, but you can also find it in everyday items. The shock resistance of hickory makes it a useful material for high-impact items like tools and sports equipment. It has been used in the handles of axes and shaped into paddles, drum sticks, and more. 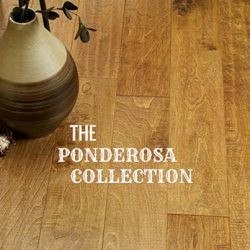 Because hickory can be grown and manufactured within the U.S., it is often available at affordable prices, especially when compared to exotic woods with similar density and durability ratings. 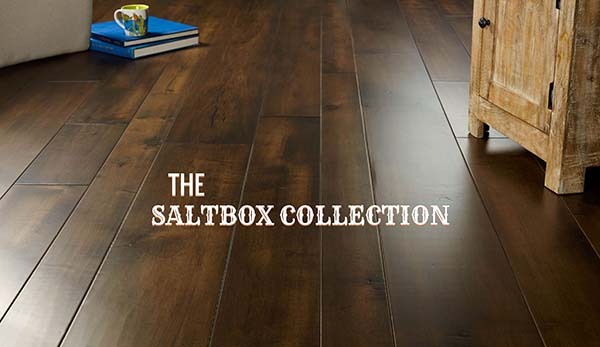 It is also one of the more eco-friendly hardwood flooring options available to you for the same reason! The cost and impact of transporting hardwood shrinks as you find sources closer to your home. 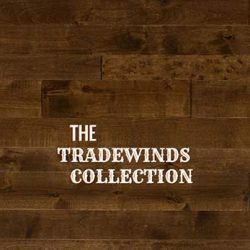 If you think hickory hardwood floors are the perfect choice for your next project, then contact Good Ol’ Boys Hardwood Floors! We can help you navigate your long list of materials and color and style options, and our professional team will make sure the final project meets all your expectations. Contact us today to get started with a personalized consultation!